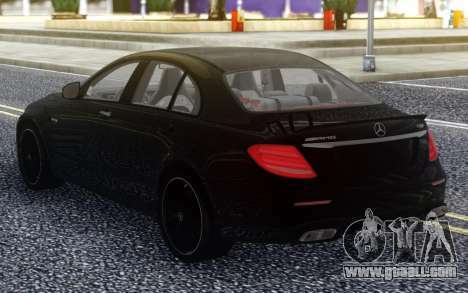 Mercedes-Benz E63 W213 AMG S for GTA San Andreas. 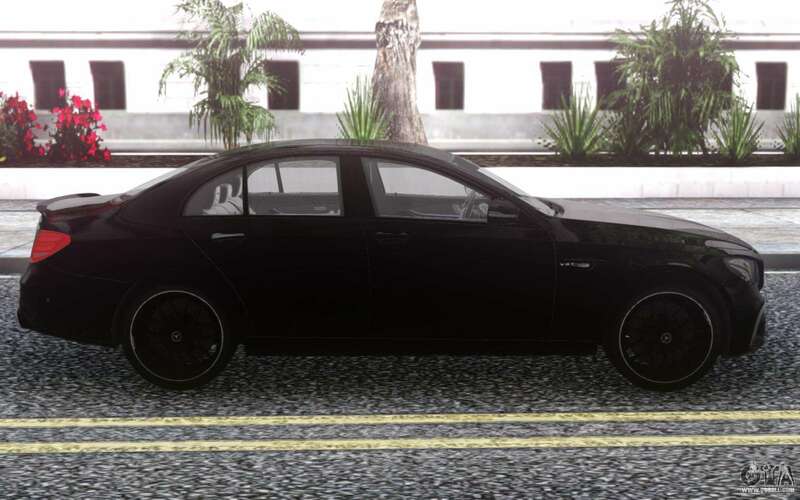 Black classic sedan made in the original style of play. 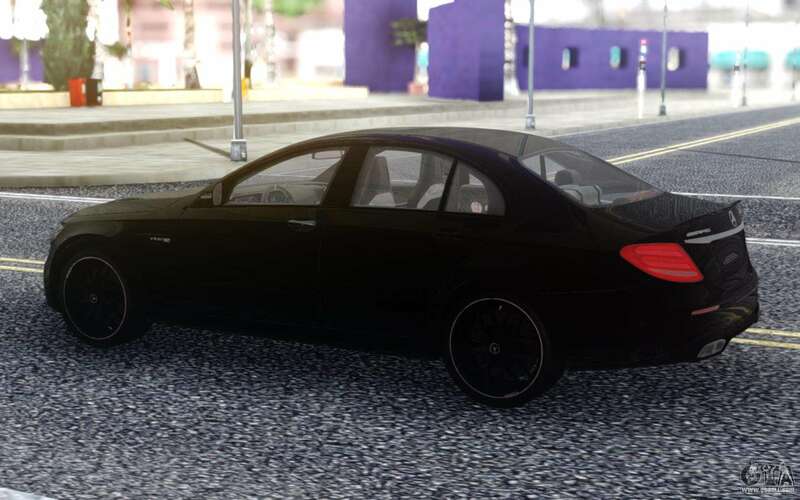 Fully reflects the real car. 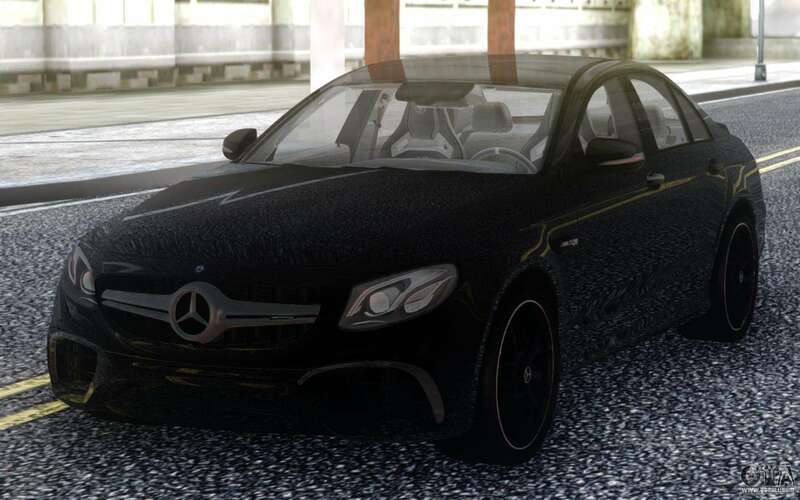 Behind the wheel you will feel that you are in a real car. 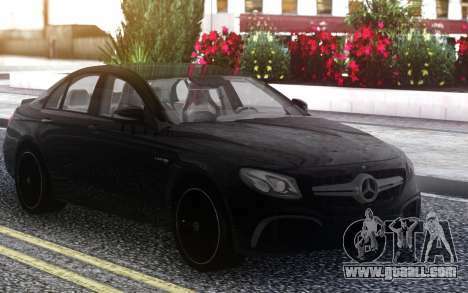 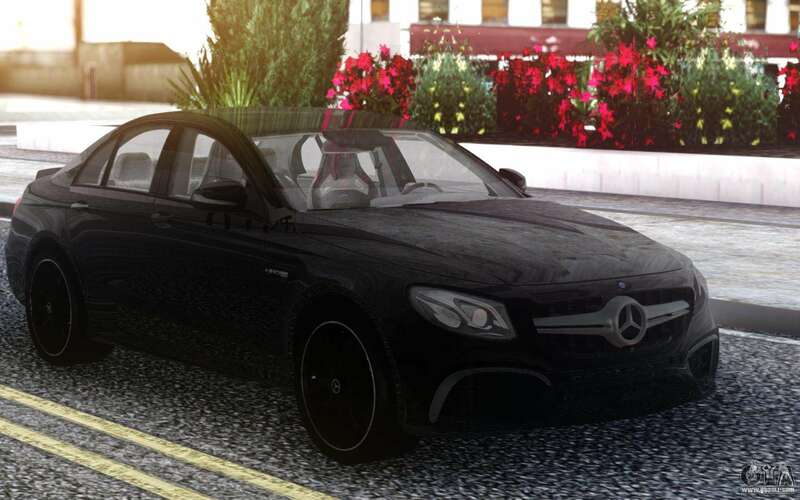 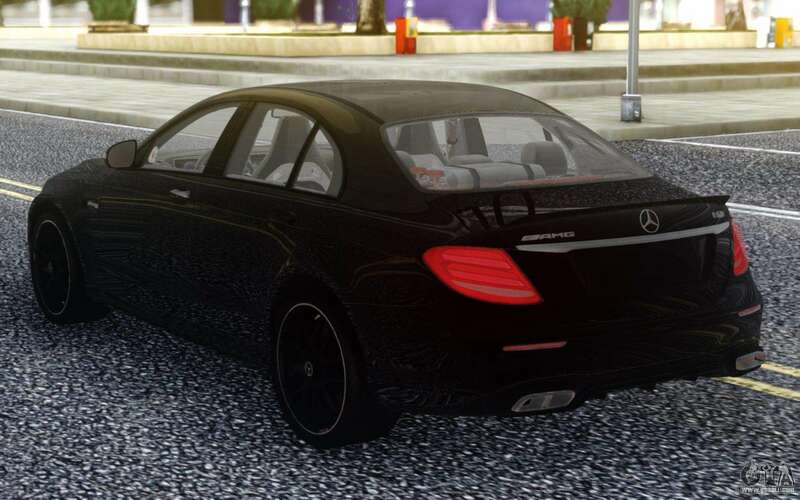 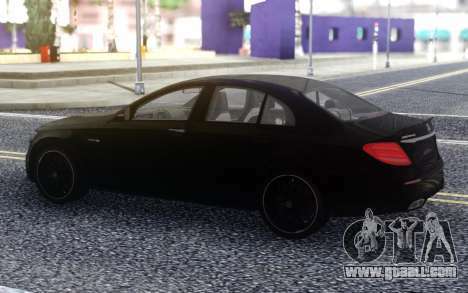 Free download Mercedes-Benz E63 W213 AMG S for GTA San Andreas very easily. To do this, click the link at the bottom of the description.